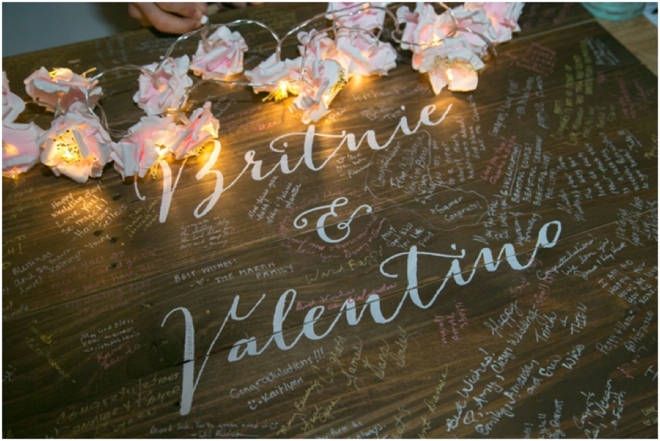 Let’s face it, a regular ol’ guestbook at your wedding will only be useful for one night. After that, it likely will join other keepsakes in a closet somewhere to gather dust until you get a notion to haul it out for a look-see wayyyyy down the road. 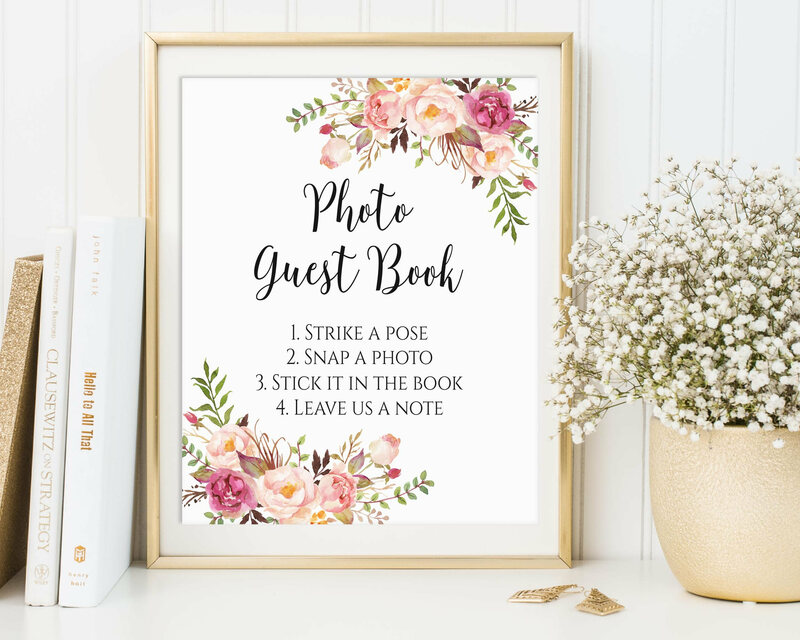 Instead of a dust-collector, we recommend you re-think your wedding guestbook as a collector-worthy work of personalized art that you’ll be proud to show off in your newlywed nest for years to come! 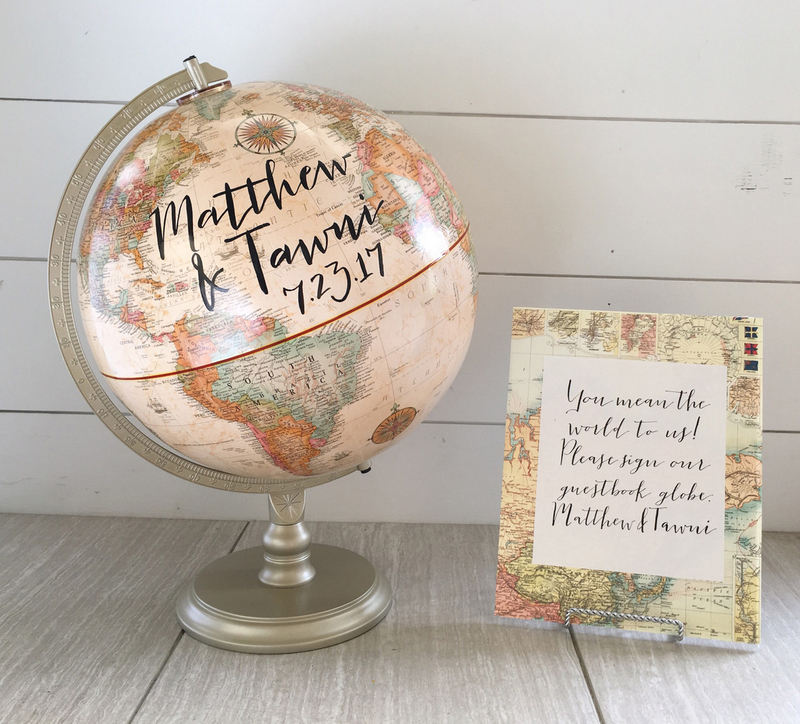 For travelers and adventure-seekers, a customized globe guestbook lets wedding guests feel like they’re going on this adventure with you! 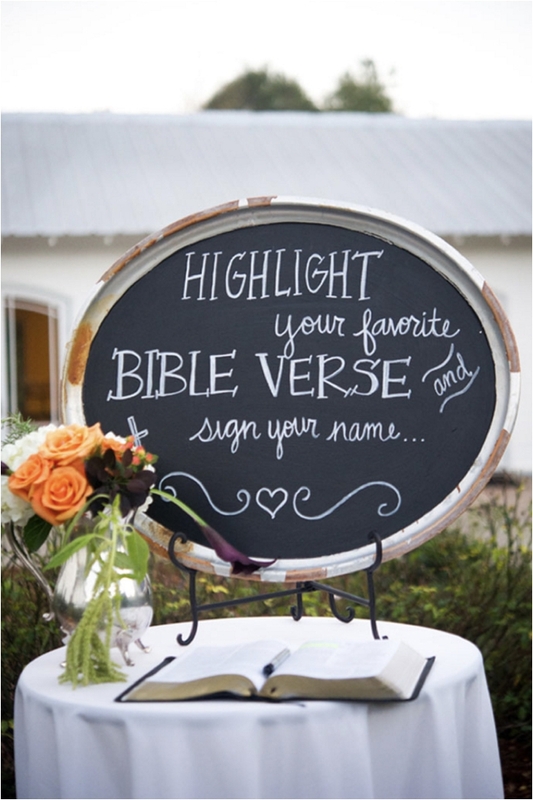 Family, friends and faith come together in a bible guestbook, where wedding attendees have the opportunity to circle, highlight or decorate around their favorite verse and sign their names, creating an heirloom that can be passed down for generations. Oh, winter weddings! 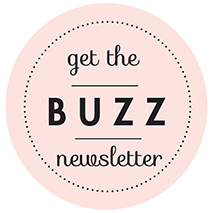 Full of joy, twinkling lights, and seasonal tidings! 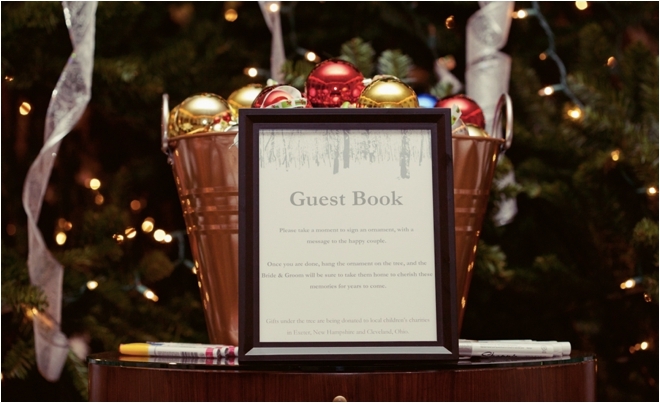 What better way to add a personal touch to your Christmas tree than with personalized “guestbook” ornaments, signed by your guests on your wedding day, and enjoyed during the holiday season year after year after year? 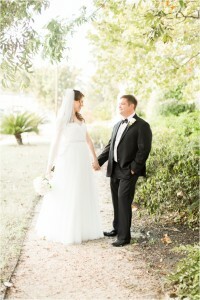 One of our current guestbook faves is the Polaroid photo guestbook! 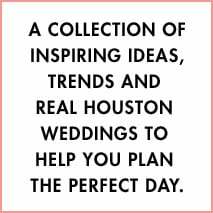 Guests will have loads of fun posing for selfie (with or without props), and you’ll have tons of fun for decades to come flipping through a guestbook full of their pix and sweet wedding messages. 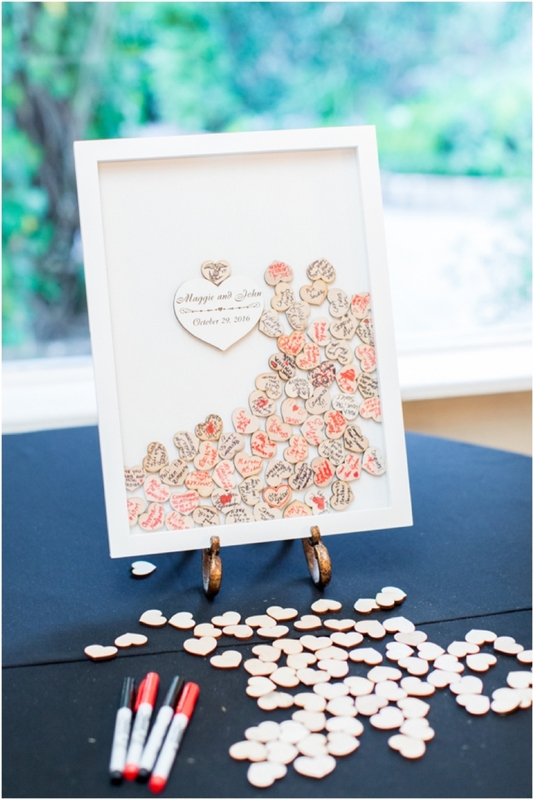 Trying to decorate your new “together” home is no easy task, but it’s way more fun when you get to fill it with meaningful personalized artwork like this adorable wedding guestbook, created with oodles of little hearts, each signed by a wedding guest and dropped into a clear frame that’s mantelpiece ready and really, really lovely. 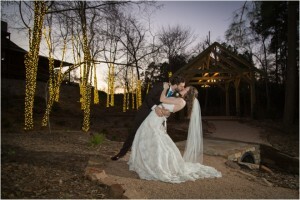 Planning a rustic-elegant wedding? 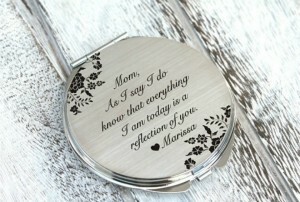 Then this guestbook idea is for you! 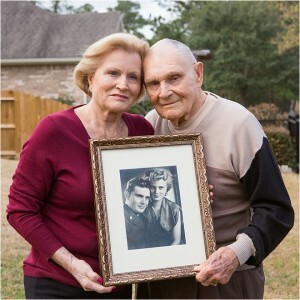 A personalized wood frame with your names and wedding date makes a great canvas for guests to add their own sign-in “brushstrokes,” creating a perfectly personalized painting you’ll display, with love, now and forever.